Last week, Edward Lifegem and I started a new weekly stream where we created new wizards with all of you to quest through the game. This stream is every Tuesday evening from 7pm-9pm EDT. 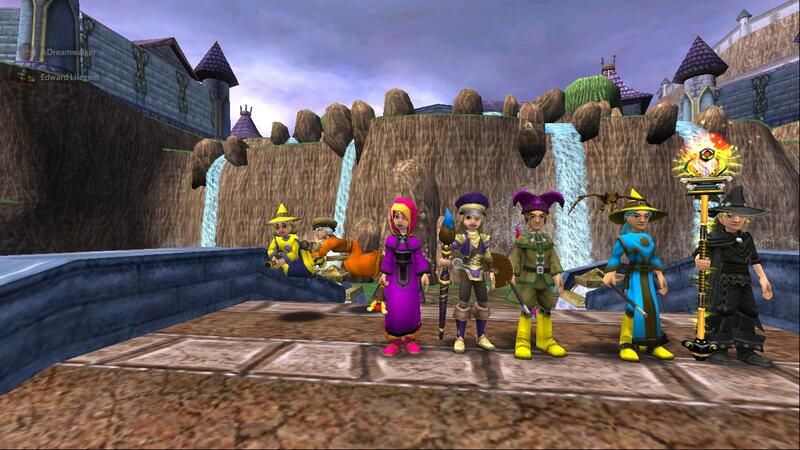 Last Tuesday was our first day of questing on these wizards. 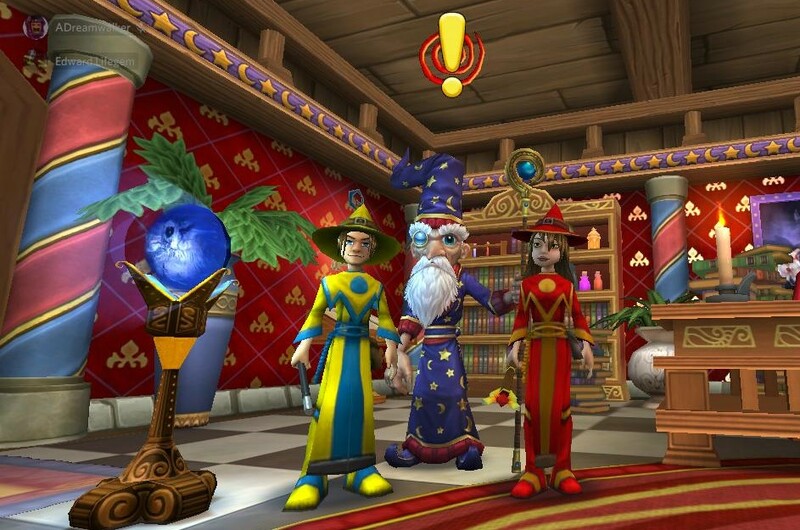 I made a fire wizard named Autumn Flame and Edward made a myth wizard named Edward Gem. We started right in Ambrose's office to get the first quest and then we headed to Unicorn way. We made it all the way through that area and started in on Triton Avenue, where we left off for the night. You can see more details about exactly where below the picture. 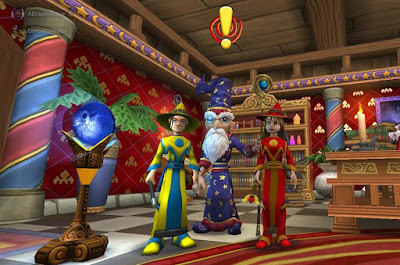 Come Quest New Wizards with Us!